Welcome the Ashley Booster Club. We would love to have you! Please join us at an upcoming meeting. 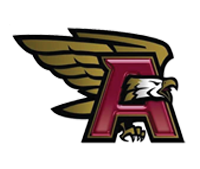 Interested in supporting Ashley High School Athletics through a corporate sponsorship? Click Here for more information.